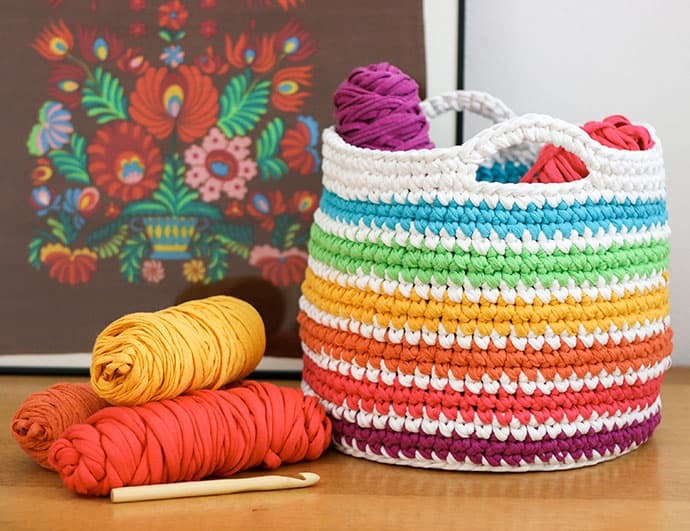 Crochet toys aren’t just for grandmas anymore and are making a comeback. 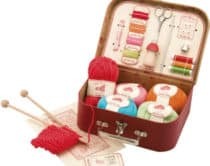 If you’ve got the skills or are wanting to pick up some new tricks to add to your crochet game, these 12 Darling Crochet Toys to Make For Kids With Free Patterns are knit toys that kids will adore. 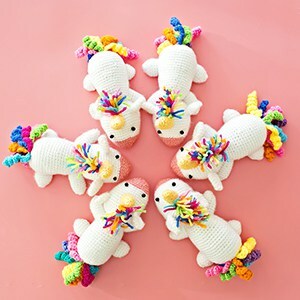 Make adorable hanging jellyfish, or stuffed giraffes, owls and kitties to place in your new rainbow crochet basket. 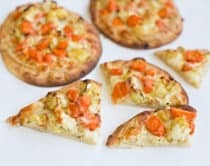 Or how about some fun pretend play food like apples and donuts? 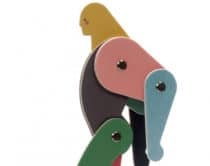 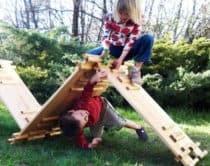 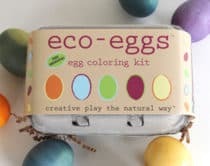 Not only do these playful toys add to your kids’ stash of fun things to play with, they’re also fantastic gift items for birthdays or new babies. 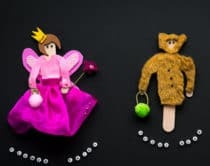 Read below to see the full list of 12 Darling Crochet Toys to Make For Kids With Free Patterns and make sure to visit the link provided below to check out the free patterns. 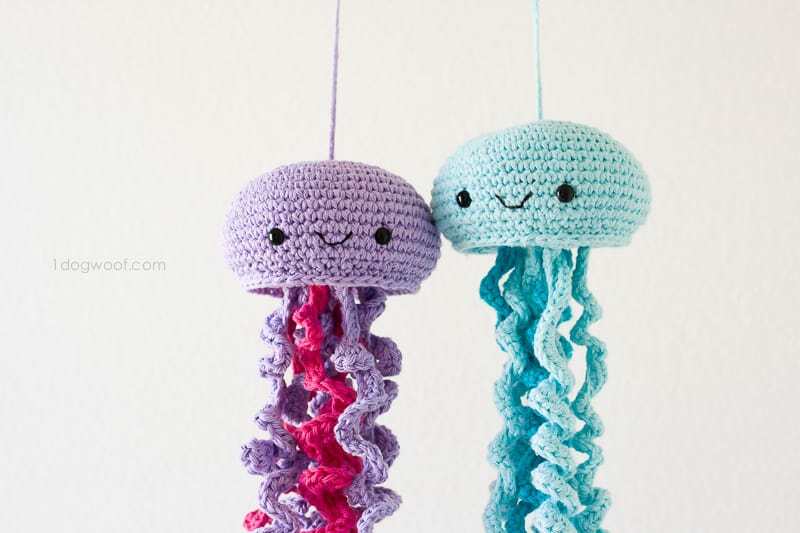 These dangling jellyfish would look so cute in an ocean themed nursery or playroom. 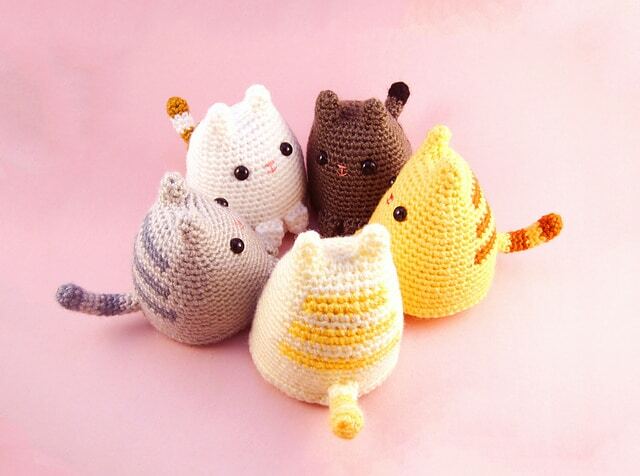 You’ll want to make a bunch of these friendly cats to keep them company. 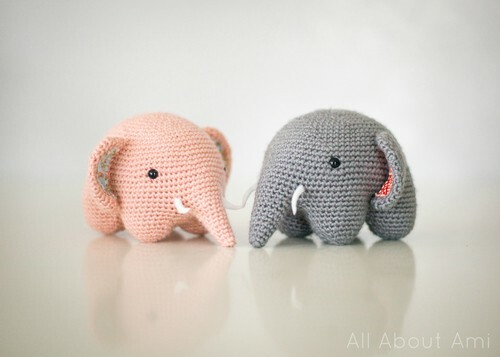 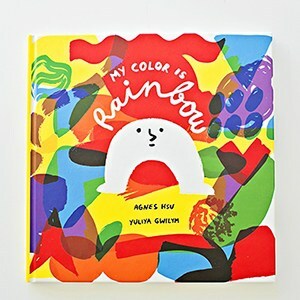 Wouldn’t these be cute to pair up with an elephant picture book as a sweet baby gift? 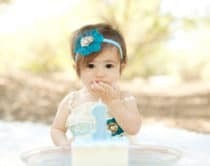 Scrub-a-dub-dub. 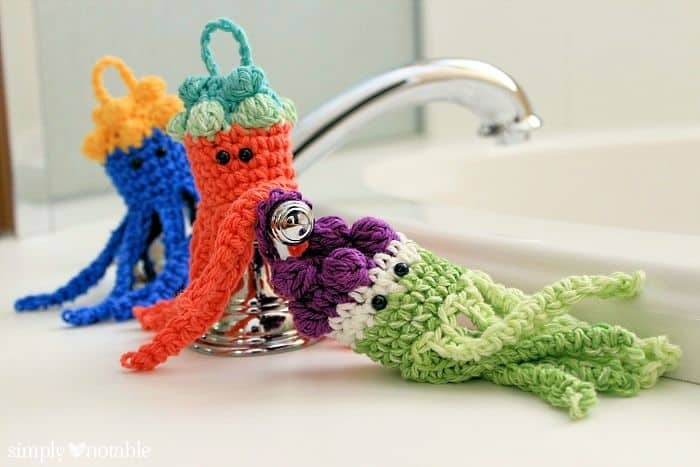 Make these quirky under-the-sea creatures for oodles of bath-time fun. 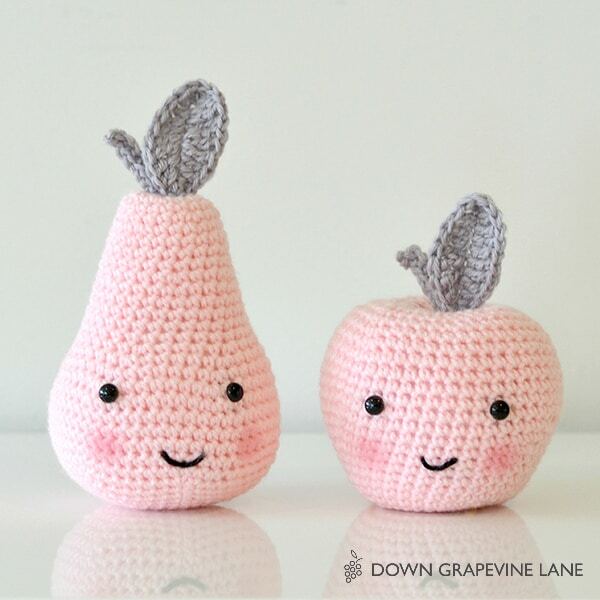 These apples will “pair” well with your kids’ basket of pretend play fruits and veggies. 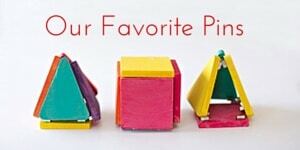 You’ll need a basket to hold all those adorable knit toys so why not make one that’s colorful and stands out. 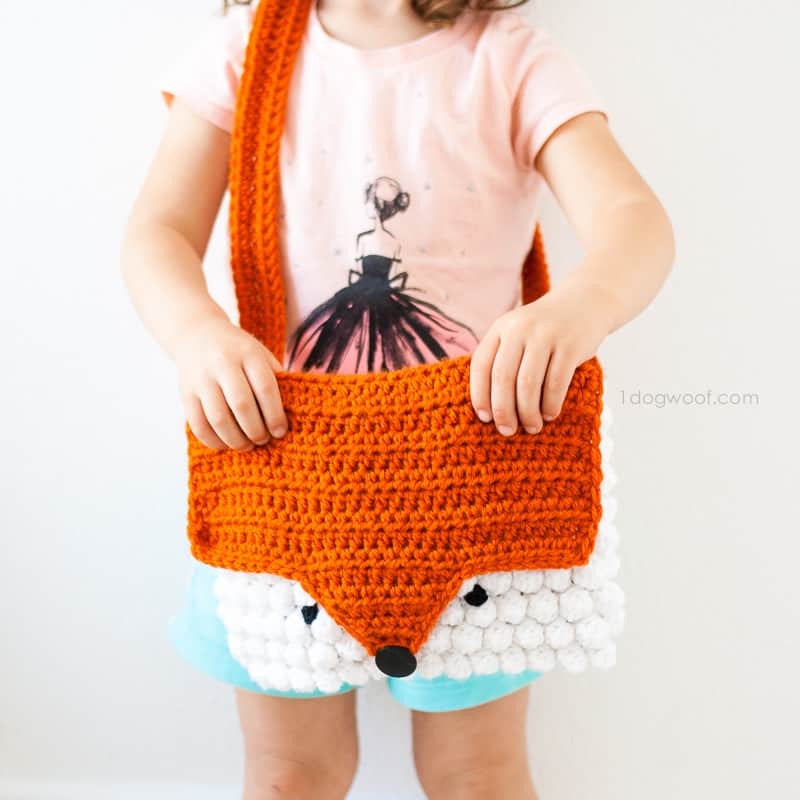 This happy fox purse is the perfect chic and cute accessory for any little girl. 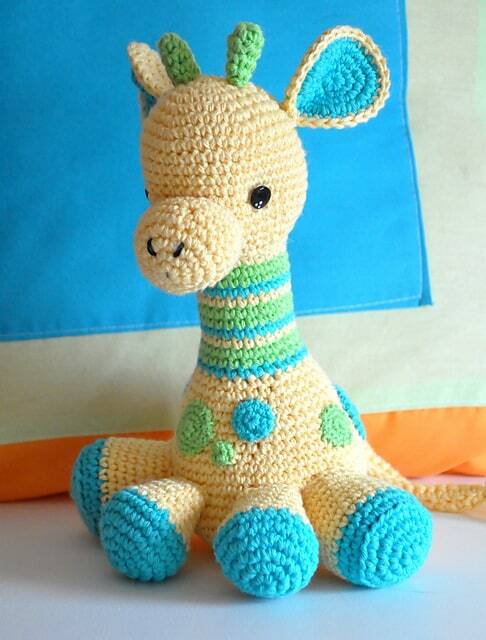 Make this darling stuffed giraffe your kid’s favorite bedtime companion. 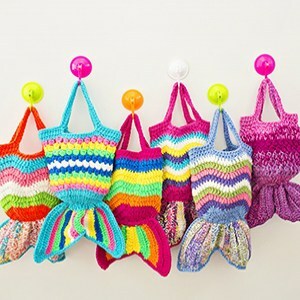 These amigurumi owls make fun friends to tote around and tuck neatly into bags for your little traveler to take along for adventures. 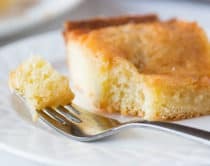 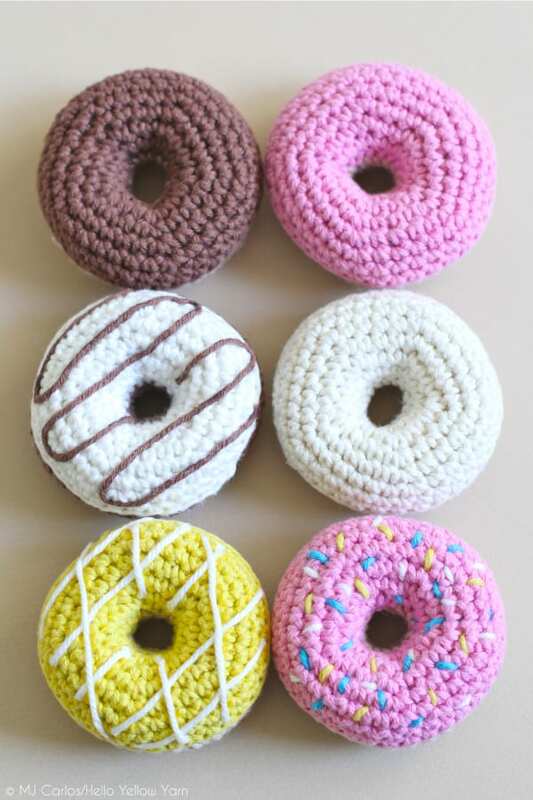 It’s not good to eat donuts everyday, but now you can pretend to with these adorable crochet baked goods! 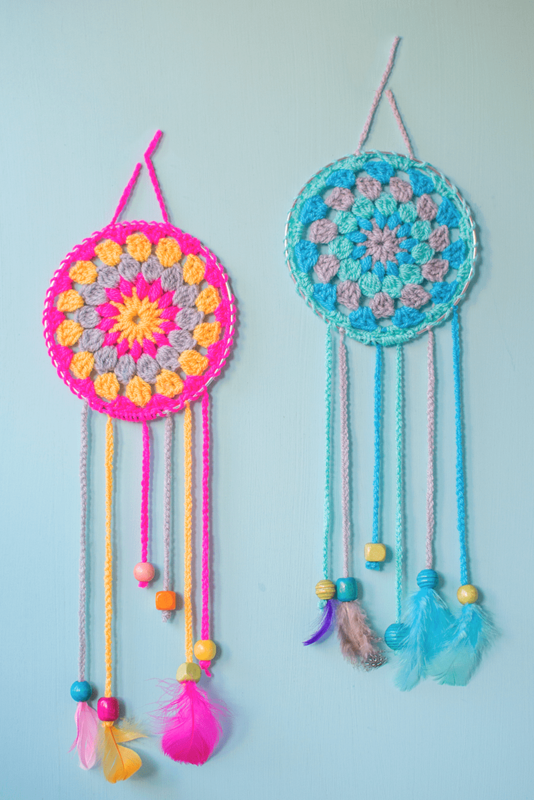 Ensure your kids have sweet dreams with these dreamy and colorful sun catchers. 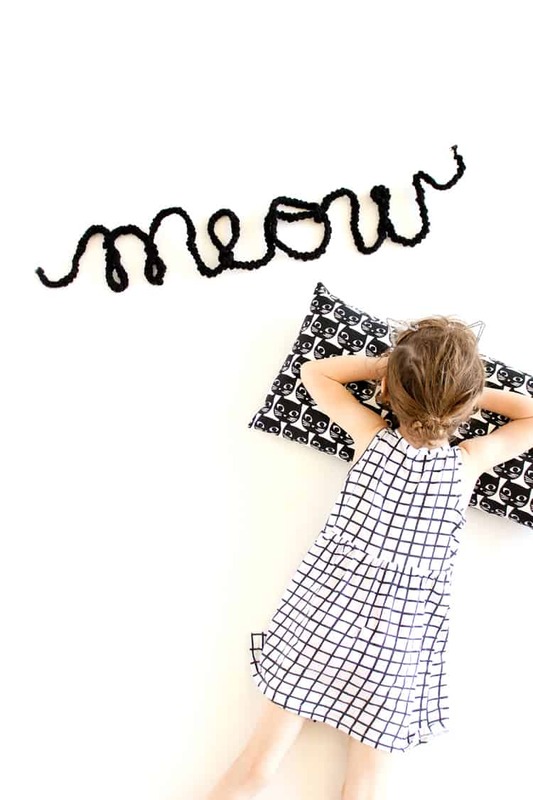 How fun are these typography crochet letters? 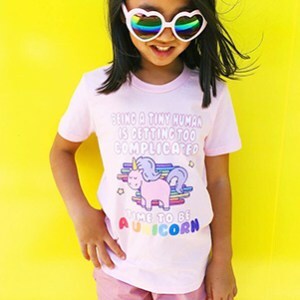 Personalize with your kids’ name or make up their favorite word! 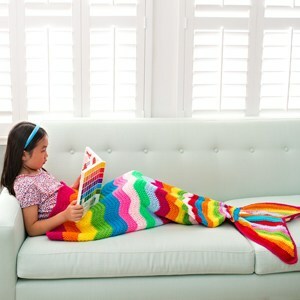 What are your favorite crochet patterns for kids? 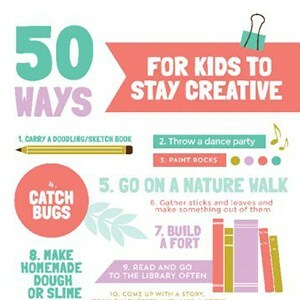 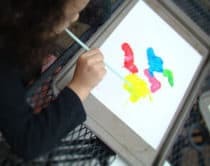 Check out more creative projects for kids. 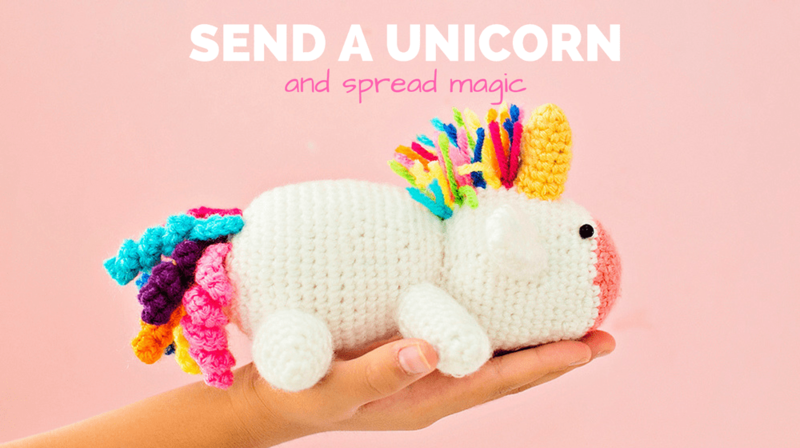 And don’t forget to check out our new Send a Unicorn crochet dolls!